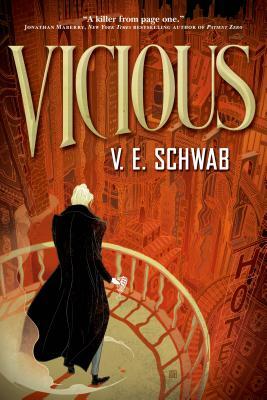 Vicious by V.E. 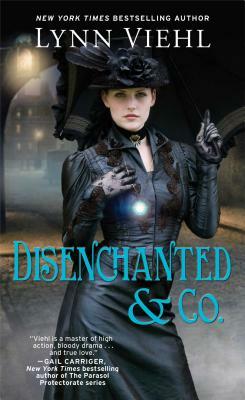 Schwab is her first adult novel, and her book is sure to cause excitement. Her world of ExtraOrdinaries and the monsters that we bury deep inside us has been well developed and written in such a compelling fashion that people are going to want more. Victor and Eli have always had a bit of complicated friendship. Before Eli came to Victor’s college, Victor was easily the top ranked student and was given all of the special privileges that came along with that. Not only has Eli surpassed him in school, but he also got the girl. For the most part Victor can look passed all of this, but then Eli decides to out do him on his thesis topic. Eli believes that people become EO, or ExtraOrdinary people who are given a supernatural power, under the stress of a near death trauma. Naturally, Victor decides to one-up him and proclaims that they should attempt to become EOs. This is the story of what follows and how best friends can easily be turn into archenemies. I really liked Schwab’s dark world. Not only do the characters have an evil side lurking within, but the entire atmosphere of the town seems a little darker and sinister. 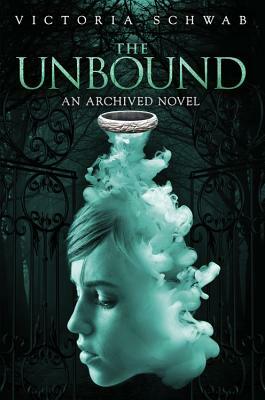 Schwab did a great job of creating a new mythology of supernatural people. In some respects I felt her “superheros” were more human than most mythologies, although the characters would be the first to claim that they are no longer human. It was really fascinating how the characters felt even more broken after they came back to life as an EO. You would think most of them would be relieved and thrilled with their new “gift”, but in Vicious the characters felt numb and had a lack of a conscience. I thought this was a nice twist to the standard supernatural psyche that tends to create heroes. Additionally, their darker nature was more prevalent than you would expect, but at the same time there was some good in most of them too, just buried. Scwhab showed more depth to her mythology by not keeping her characters locked into the traditional good or bad superhero. 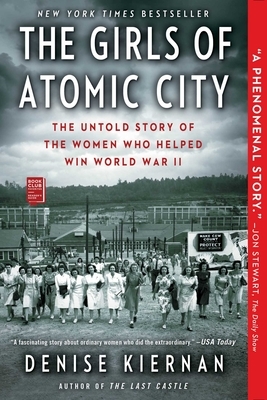 My favorite part of this story is the way that Schwab tells it. She jumps around from the present day, to several years early, to a few days before. This sounds confusing but it really wasn’t. Instead it made the reading engaging since you didn’t know how all the characters came to be where they are now. It was really exciting to piece together Victor and Eli’s past relationship. 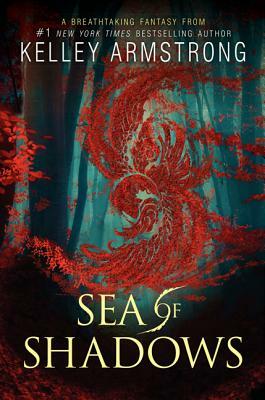 I would be happy if this a stand alone book, but I am pretty sure I would jump up and down if Schwab decides to continue with these characters and world.